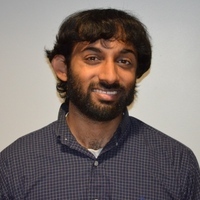 Dr. Younus Y. Mirza is a Visiting Researcher at Georgetown University and Scholar in Residence at Shenandoah University. 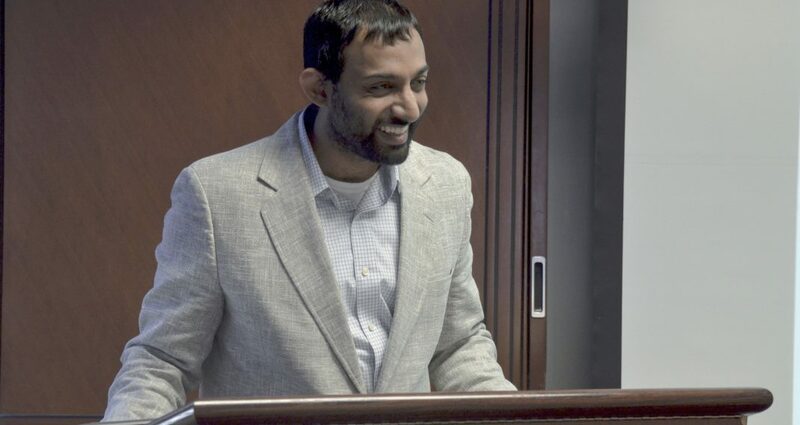 He defended his dissertation in Arabic and Islamic Studies from Georgetown University in 2012 and has taught at Millsaps and Allegheny Colleges. His current research focuses on the relationship between the Bible and the Qur’an and the shared stories between them. He is a co-author of the book The Bible and the Qur’an: Biblical Figures in the Islamic Tradition and has published in various journals such as the Journal of the American Academy of Religion (JAAR), the Journal of Qur’anic Studies (JQS) and Islam Christian-Muslim Relations. He teaches courses on the Qur’an, Islamic Movements, Biblical and Qur’anic Prophets, Marriage and Sexuality in Islam and Islam and Other Religions. His writings can be accessed here.